Lynnwood life revolves around great parks, an abundance of awesome eateries and most importantly, shopping! 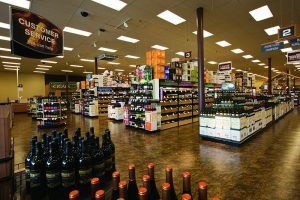 Whether you’re looking for a bottle of fine wine, a new couch, or snazzy clothes for that new office job, local business offer plenty of options. 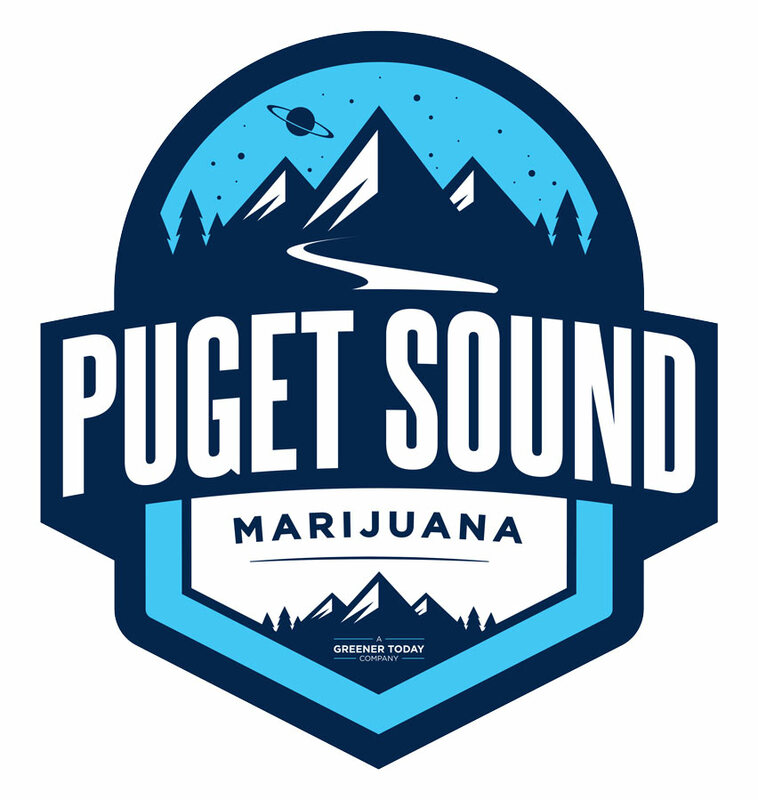 At Puget Sound Marijuana, we know shopping is much better with a little enhanced perspective, so stop by our conveniently located pot shop (right off Highway 99) for some sweet recommendations from your favorite Lynnwood budtenders! Toward the Northeast side of Lynnwood from Interstate 5, find everything you need for a date night in. Grab an indica dominant pre-roll like Bubba’s Gift by Phat Panda, which is almost a pure indica and sure to promote relaxation. From there, head to Total Wine & More and grab a bottle of Sake or plum wine. Some of our favorite options include Hoshi Plum Wine which boasts light and sweet characteristics, or the Rihaku Wandering Poet Sake, which is well rounded with notes of honeydew and banana. Stop at H-Mart on 184th Street before you head home, for Asian ingredients diverse in origination and possible use! 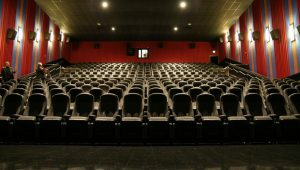 Really woo your significant other with tickets to a showing at Regal Cinemas later in the week. Pier One or Bed Bath and Beyond. Cook up a healthy and delicious meal with ingredients from Whole Foods Market; the prepared foods section even offers a selection of wholesome pre-cooked dinners and entrees for all of you busy bees! Dress to impress with an outfit from Nordstrom Rack, and swing by Barnes and Noble for a few books to place on the coffee table as a distraction from another conversation about your (possibly nonexistent) love life. You’re almost ready to be the hostess with the mostess – last step is to swing by PSM for a few edibles to ensure hilarity and good vibes. We suggest the Blondie Bars by Green Light Baked Goods for a delectably dank bite to end the night with.